Having access to comprehensive content and high-quality data is only effective if you can easily find what you’re looking for. Uncovering trends, discovering sources and collaborators, and building further insights requires effective search tools that can quickly identify the right results from over 57 million records. Language interface: The Scopus interface is available in Chinese and Japanese; content is not localized, but you can switch the interface to one of these language options (and switch back to English, the default language) at the bottom of any Scopus page. This video is part of a series of online tutorials called HeadsUp: Researchers. 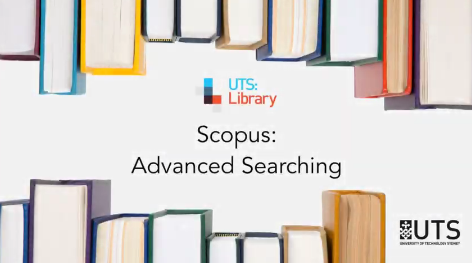 In it, we show you how to perform literature searches in Scopus using the advanced interface. on dimanche 20 janvier 2019 | A comment?